The double Clipping Machine is made by stainless steel with PLC control module. It is applicable to U type clips for closing most of artificial casing sausages. Finish making two clips at one time. The machine is powered by compressed air which is easy achieved all around the world by a small air compressor. There are auto and manual work mode for the worker and easy to change by pressing the buttons. This machine has cutter separator and length setting of sausage is according to customer`s request. 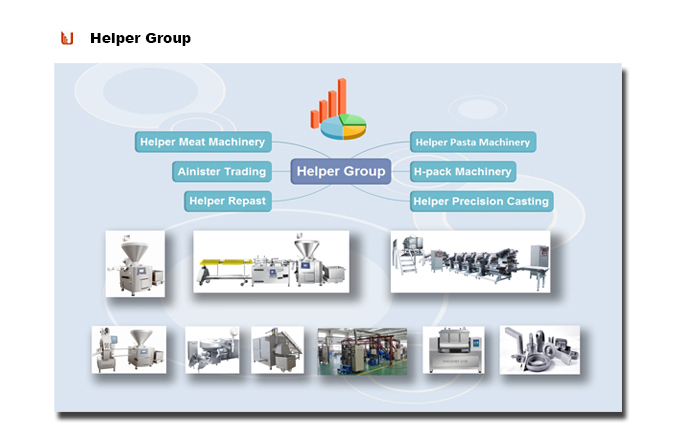 Connected to sausage filler, by closing sausages in artificial casing with aluminum clips, it will help producers to make an automatic manufacturing line. The original aluminum wire clips from Helper and together with SK-12 clipping machine guarantee top quality, efficient, trouble-free production. -- -U type clips is used which are available all around the world. --- Durable pneumatic components ensure the quality of machine. --- Low investment for small scale producer. --- Quipped with automatic counting and cutting system. 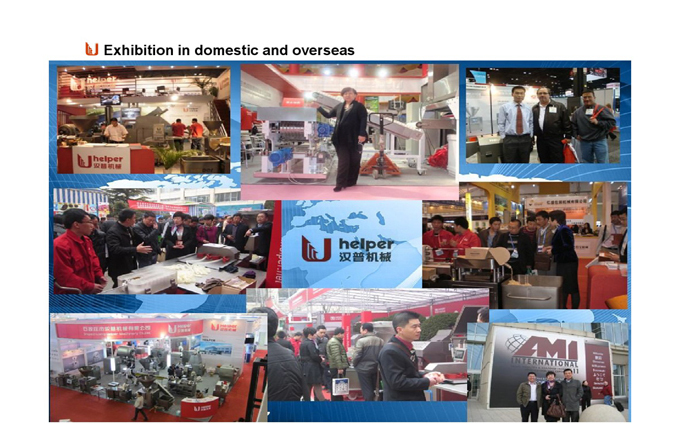 --- Automatic and manual working mode make it easy for different product production. 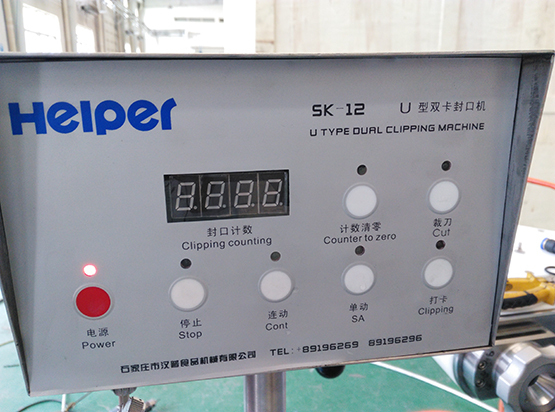 Looking for ideal U Shape Automatic Clipper Manufacturer & supplier ? We have a wide selection at great prices to help you get creative. All the Industrial Sausage Sealing Machine are quality guaranteed. 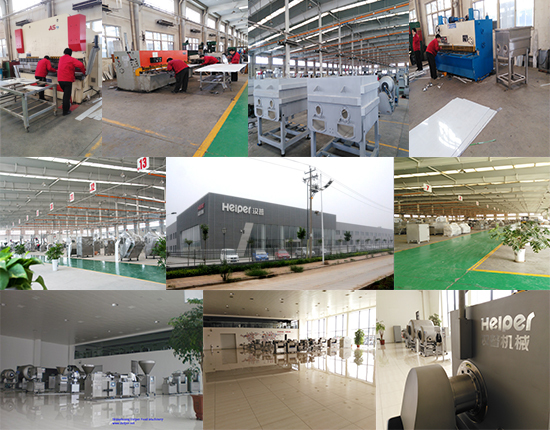 We are China Origin Factory of U Type Automatic Clipping Machine. If you have any question, please feel free to contact us.